Balance training that feels like video gaming! 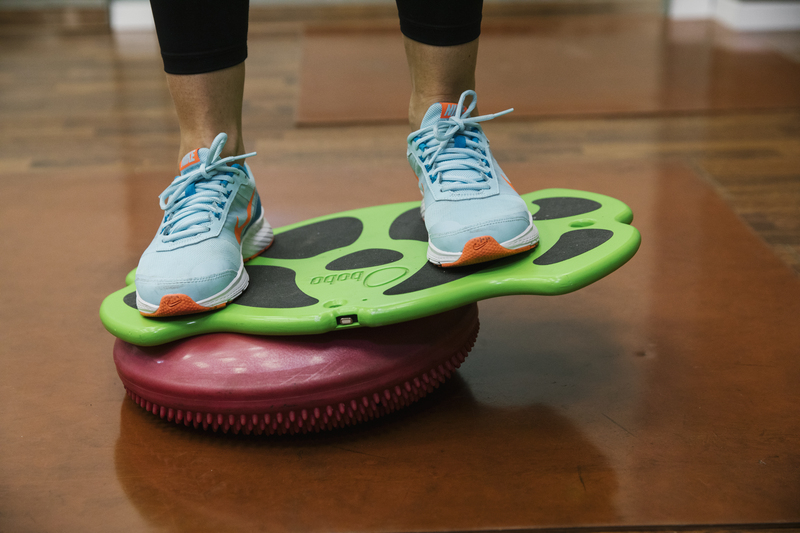 The boboPRO balance board is an add on to traditional balance training products turning them into wireless, integrative smart training platforms. 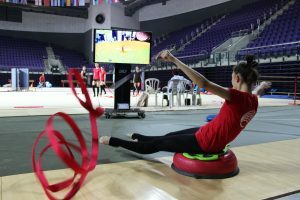 With the boboPRO, the user controls virtual games and training programs, transforming balance training and rehabilitation into a motivating and challenging game. 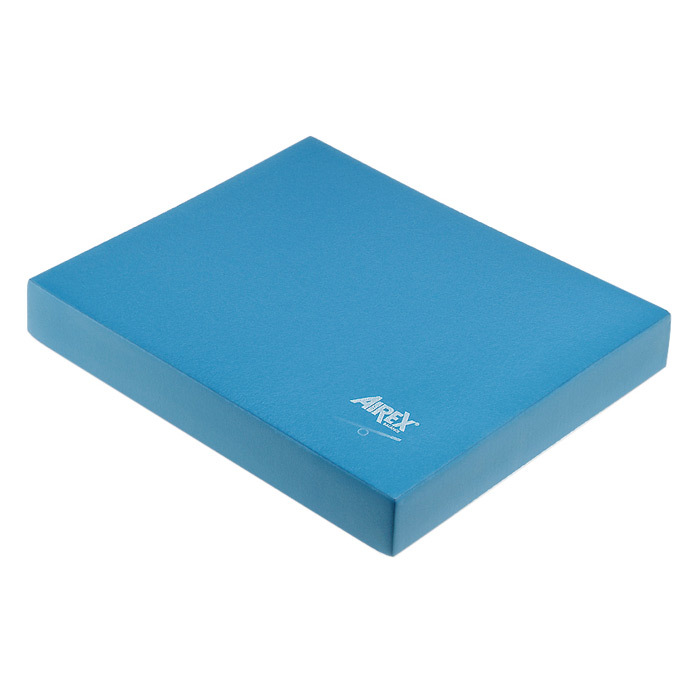 Based on the Android OS and an intuitive user-interface; simply connect with the provided boboTAB tablet. 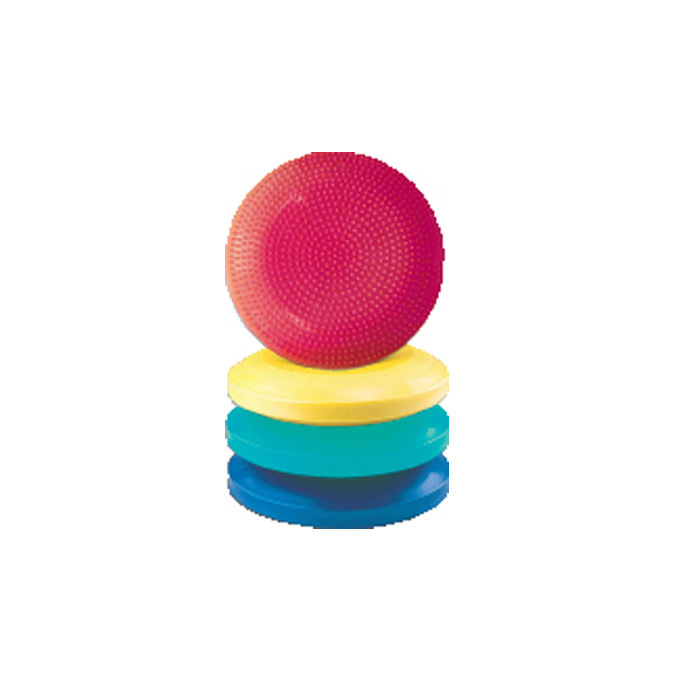 Because exercise and balance training can often be boring, dull and painful, the boboPro’s balance training system games and training programs transform them into fun, enjoyable and challenging activities. 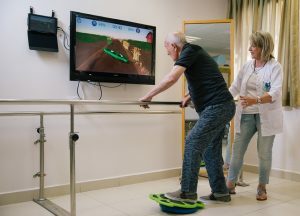 Designed by experienced therapists, boboPro is a simple and accessible fitness and rehabilitation tool that lives up to the bo&bo Ltd company motto of “fun as a method to achieve goals”. The boboPro is as simple to use as any plug-and-play device. Based on the Android OS and an intuitive user-interface; simply connect with the provided boboTAB tablet. 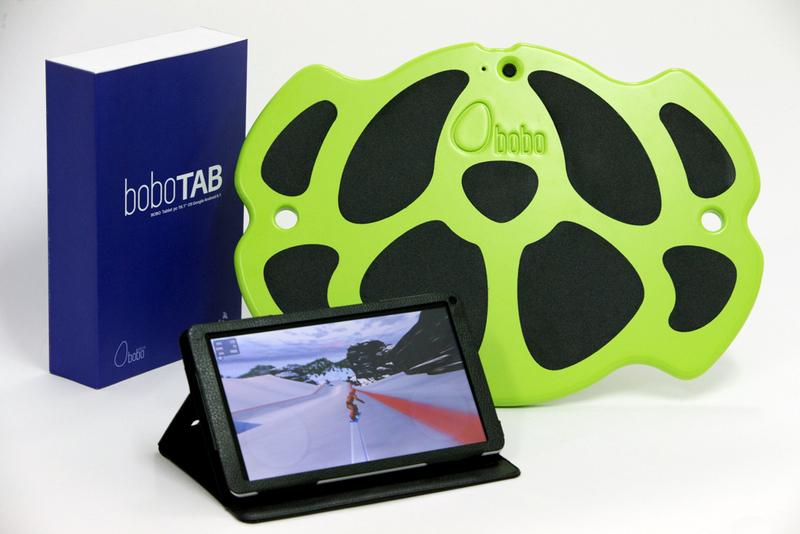 The boboTAB tablet may also be connected to a television for larger screen viewing and playing. 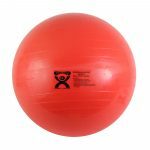 Utilized by therapists for their patients, and by all kinds of users on their own, the bobo Pro better motivates people to stick with their training programs, making the workouts much more interesting and engaging, and turning therapy into a fun and challenging game. 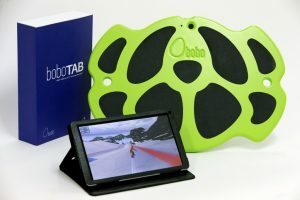 1 boboTAB tablet that operates/monitors the training programs and games. Includes Games! 1 specialized carrying case to protect the boboTAB. 1 boboHANGER facilitates mounting capabilities. Providing training for all performance levels and ages, the boboPro is revolutionizing the fitness, training and rehabilitation fields! 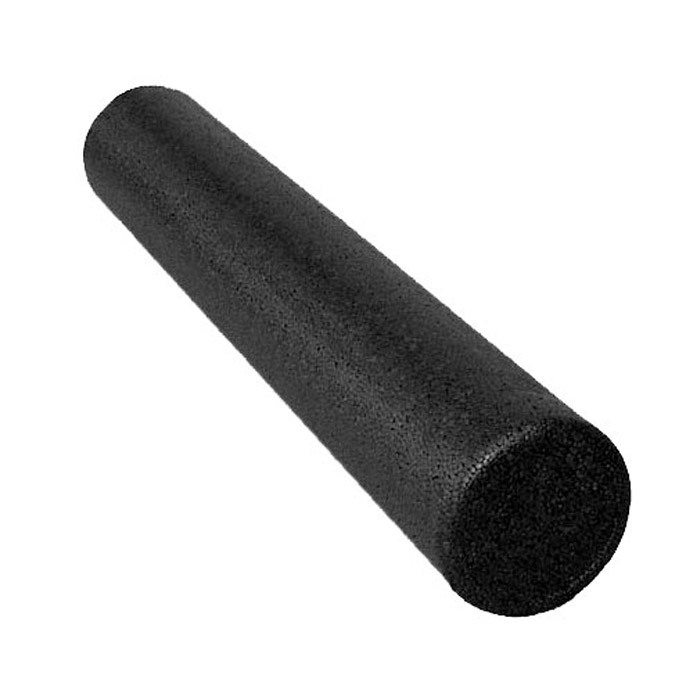 With customers that include physical therapy clinics, chiropractors, wellness clinics, professional fitness centers, leading hospitals, sports clinics, military outfits, personal trainers and more. Be the first to review “boboPro Balance System” Click here to cancel reply. 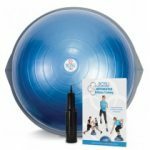 We offer special discounts to Rehabilitation Professionals such as Physical Therapists, Chiropractors, Athletic Trainers, and other Rehab Professionals. Looking for your own copy? 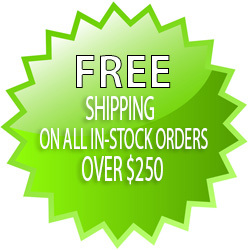 We can mail you your own catalog or email a PDF version. 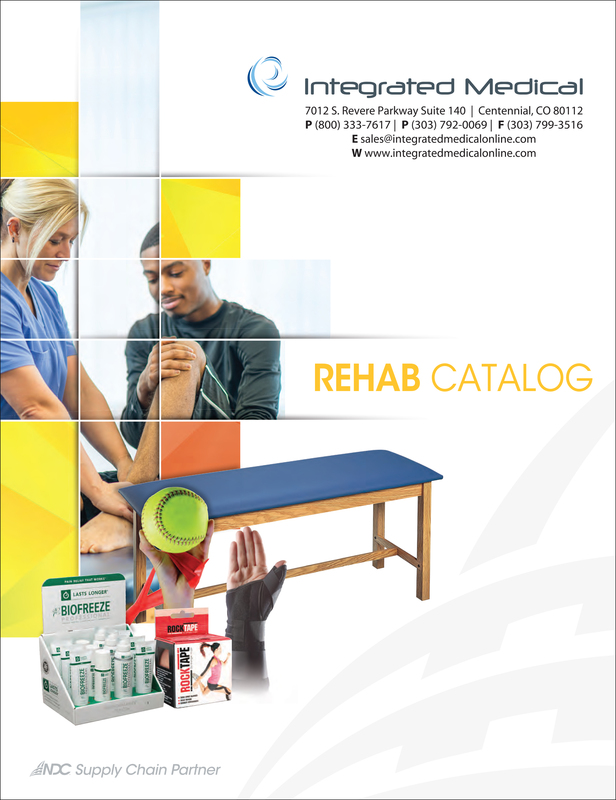 Integrated Medical specializes in providing you with the rehab products you need at prices you love. 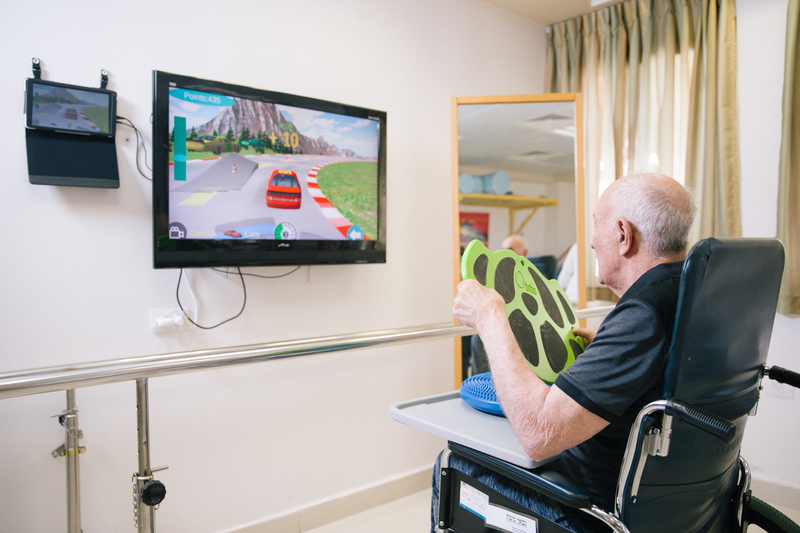 With a focus on excellent customer service, we serve the rehab community with pride. We hand pick only the best products and we stand behind them! © 2019 Integrated Medical. All Rights Reserved.